To help you plan for proactive maintenance and minimize the total cost of owning and operating an efficient UPS system, we have put together a whitepaper that reviews the recommended service during each stage of the 3-Phase UPS lifecycle. For more detail regarding managing the lifecycle of your 3-Phase UPS Equipment, download our whitepaper, “3-Phase UPS Service Best Practices” or see the full article on UPS Lifecycle Management. 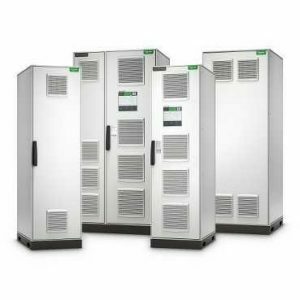 To discuss the lifecycle of your 3-Phase UPS and the services to support proper operation and maintenance, call 800-876-9373 X702, email, or visit us at www.power-solutions.com for assistance. Follow-us on LinkedIn for the latest news and announcements.